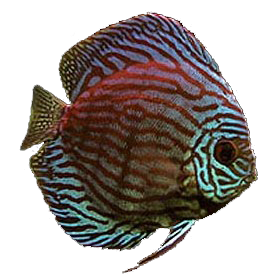 Want to show off your healthy looking Azalea Aquarium's fish? 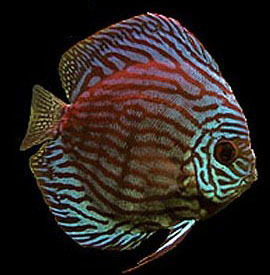 Did you just buy an ultra rare fish from Azalea Aquariums that looks amazing in your tank at home? 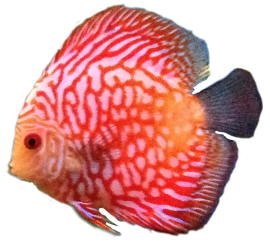 Then send us a photo of your fish or tank and we may post it here on this page! You can become a part of the honorary Azalea Aquariums Hall of Fame Gallery! Please send photos to AzaleaAquariums@gmail.com. If we select your picture we will send you an email letting you know you made it to the Hall of Fame Gallery. The best photos we receive will remain in our Hall of Fame Gallery! Chris Huckabay's 40 Breeder Gallon "Berserk Anacharis"
1 Purple Firefish Goby; 1 Firefish Goby ; 1 Red Mandarin; 1 Fire Shrimp; 1 Cleaner Shrimp; & 2 Red Stars. This photo is courtesy of Martha Verdery with her beautiful 125 gallon Freshwater tank supplied by and filled with healthy Azalea Aquarium's fish. Johnny Johnson's Koi Angelfish Spawning!